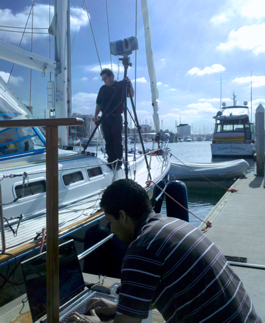 Mimic is the leader in 3D scanning services. Based in Los Angeles and servicing the country, our customers range from high-end aerospace metrology and engineering to automotive design and archeology. 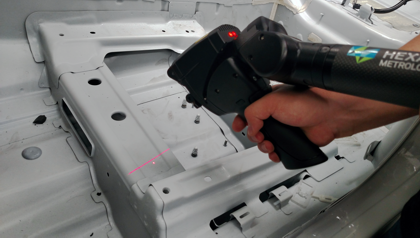 We have many of the best 3D scanning technologies available in the world, so we can find a solution that will fit your project and provide you with the best accuracy and the highest-quality data possible. We strive to create the best 3D models in the industry. Need help processing scan data or data from your own 3D scanner? Our experienced team can handle the majority of 3D file types and formats. Send us your data as points, polygons or CAD models, and we will take it from there. We can deliver data in any file type, including native CAD file formats, e.g Solidworks, NX, Polyworks, Maya and more.